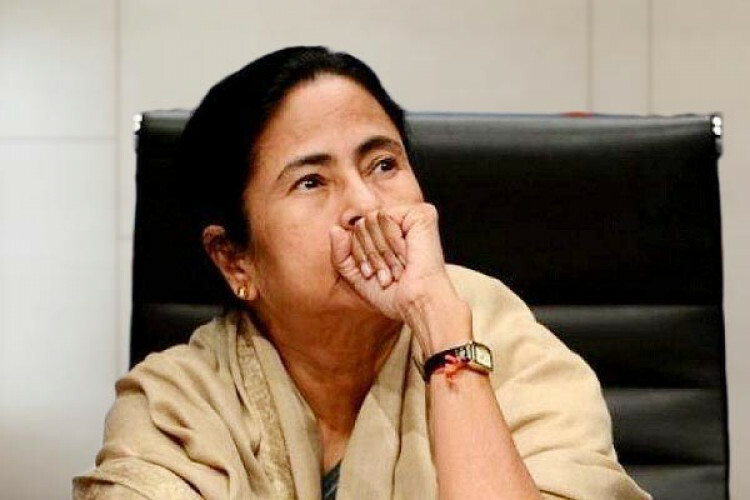 Hundreds of Ram Navami rallies, including some armed rallies, were taken out by BJP and VHP in various parts of West Bengal Saturday, drawing sharp criticism from Chief Minister Mamata Banerjee. The saffron outfits were seen waving swords and maces in some of the armed rallies in Purulia, Jhargram, Bankura, Howrah, Kolkata. Police said they were looking into the matter as no permission was granted for armed rallies.